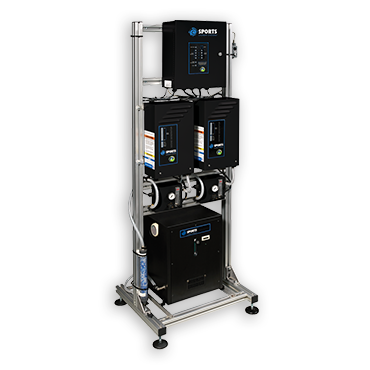 The AF Tower is a powerhouse ozone injection system engineered for athletic applications operating multiple washers and disinfecting light to heavily soiled laundry. Designed to operate 24 hours per day, it is clinically proven to kill 99.99 percent of bacteria, viruses and superbugs in the wash, including MRSA! The AFL Ozone Disinfection Unit is an economical ozone injection system for athletic applications running one or two washers and cleaning laundry with light to medium soil levels. 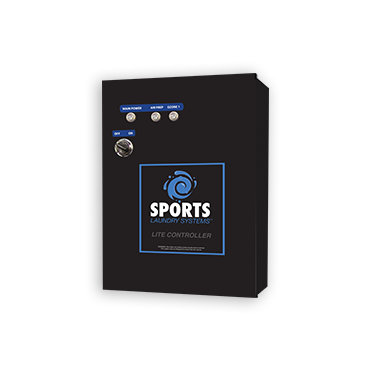 Engineered to operate up to 12 hours per day, it disinfects and properly cleans athletic laundry.